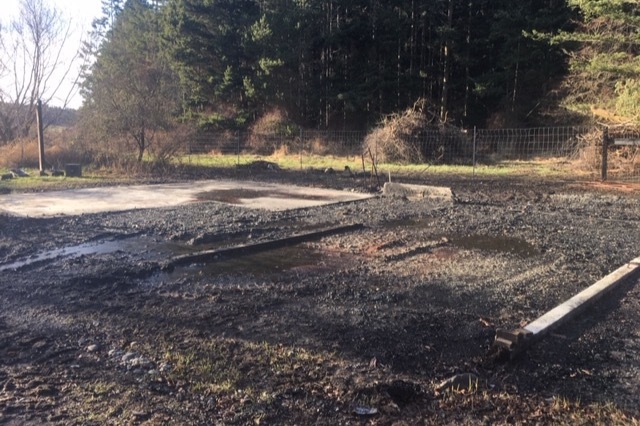 Sadly, on November 8th, an electrical fire burned Arbordoun’s barn/workshop to the ground. Susan and the Arbordoun team are so grateful for the support from the Lopez community, the volunteer fire department, and from so many dedicated customers around the world. Although Arbordoun lost the barn and production facility, a greater sense of community has been gained. Thankfully, no one was hurt or injured. Kelsey and Chris, the musicians living in the small apartment, were able to get out, but they lost all their possessions including many precious musical instruments. Visit their GoFundMe . 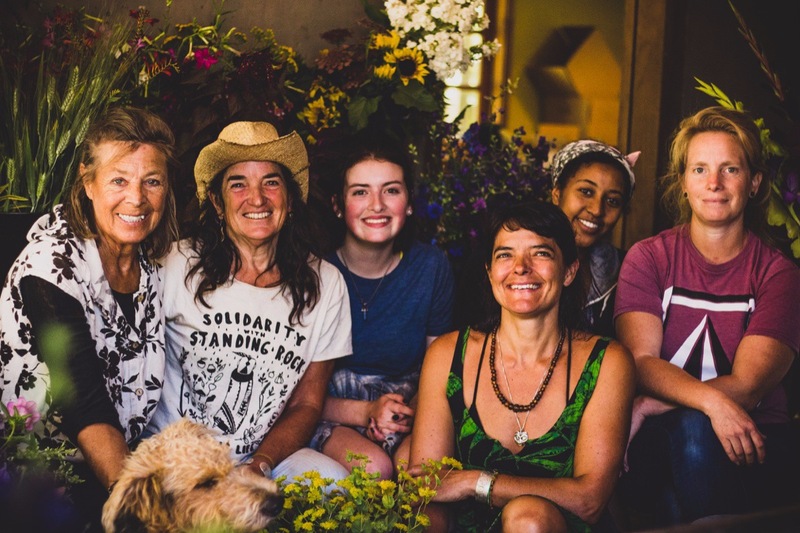 Thirty three years ago, fueled by her passion for growing flowers and herbs and her desire to share their healing properties with others, Susan launched Arbordoun. Her calendula cream and silky day lotion are sold internationally and many island celebrations are graced with her wild abundant flower arrangements. Susan does not work her magic alone. 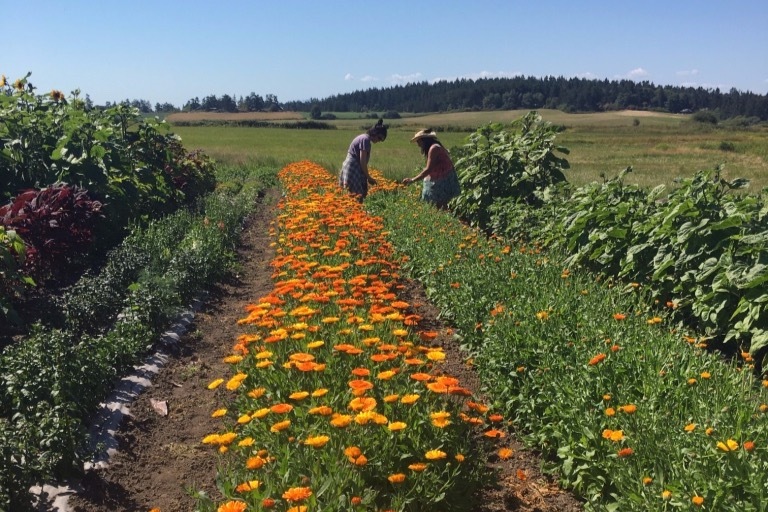 Over the years an amazing team of Lopez Island women has evolved who work together to seed, tend, hand pick and preserve the flowers and herbs that are used to carefully prepare Arbordoun’s natural products. 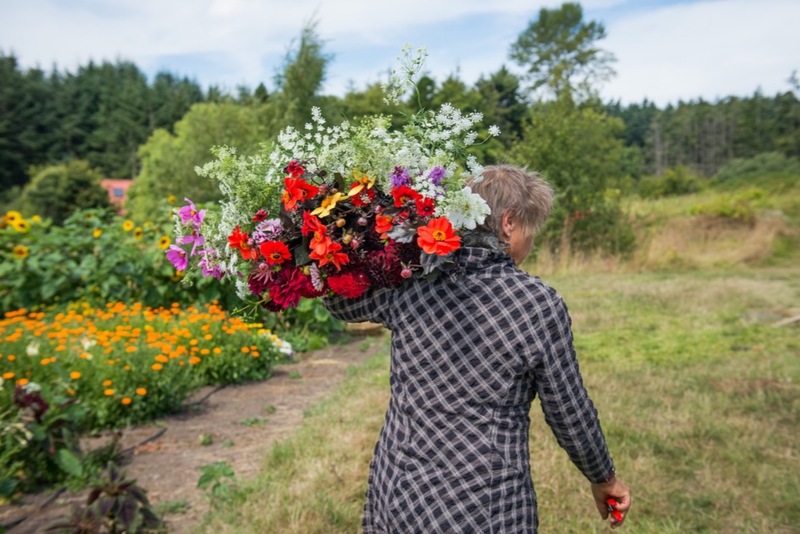 Arbordoun is an important part of Lopez Island’s small farming community. 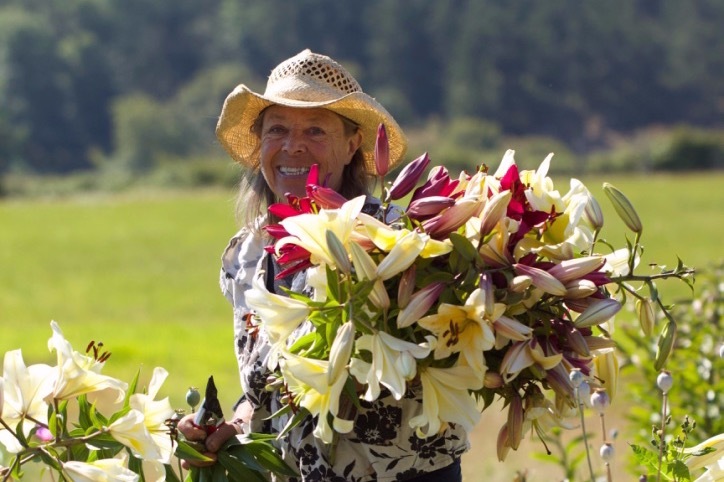 Having farmed for over three decades, Susan is well known for her generosity and caring nature. In 2001, as a single parent, she adopted and raised three siblings from Ethiopia. This beloved and enduring island business is now in a time of need. 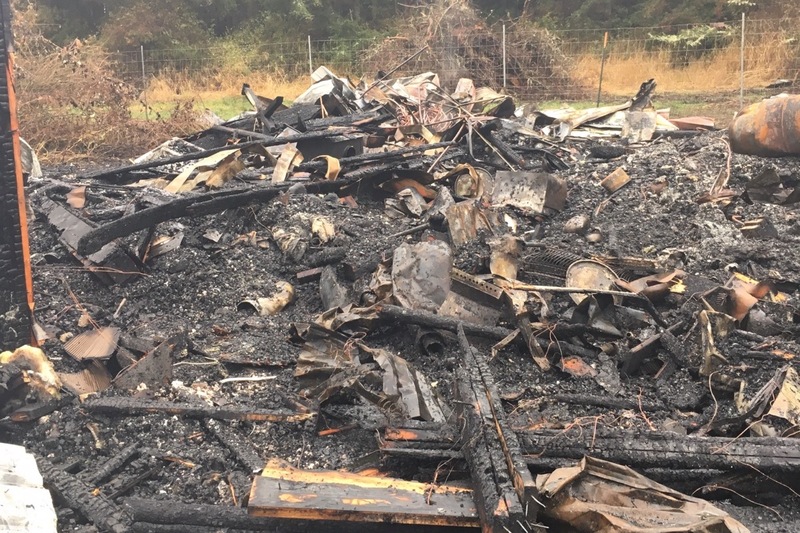 The barn fire consumed all of Arbordoun’s processing equipment, inventory, and materials, as well as a cold storage unit, processing area for cut flowers, farm equipment including a small tractor, and upstairs, a studio apartment. Unfortunately, business insurance will not cover the losses. 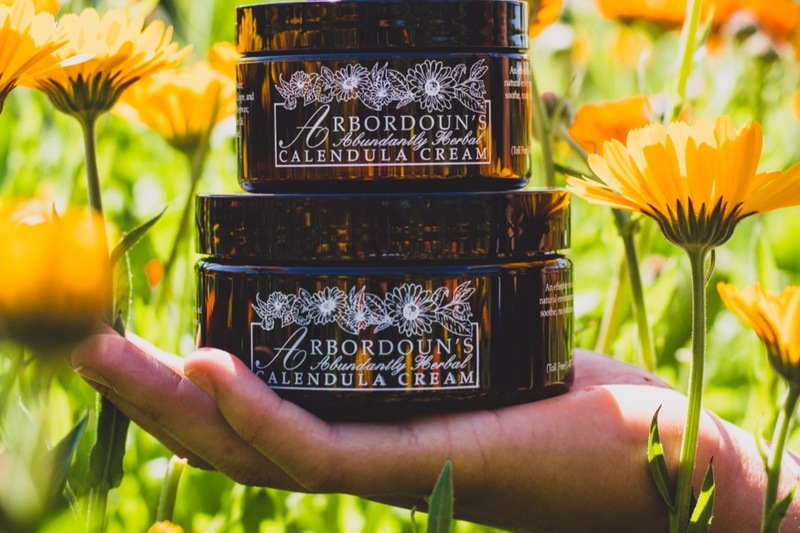 Arbordoun’s Abundantly Herbal Calendula Cream and Silky Day Lotion have been crafted to soothe scrapes and burns and to nourish and replenish skin. Now it is time to put some balm on Arbordoun’s burn. 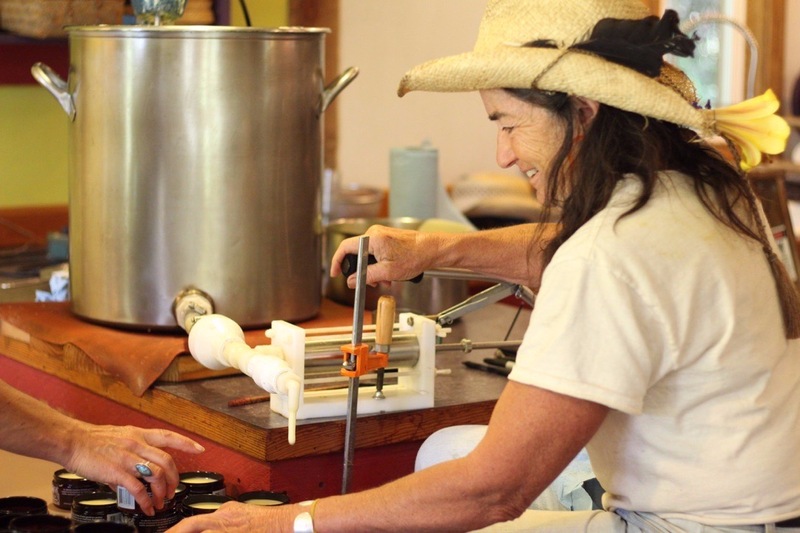 We are asking for funds to help Susan get fully equipped to restart production, initially in an off-site location, and to jumpstart the rebuild of the barn to support flower and herbal cream production. Please help us raise $50,000 to help Susan relaunch her Arbordoun businesses as quickly as possible. 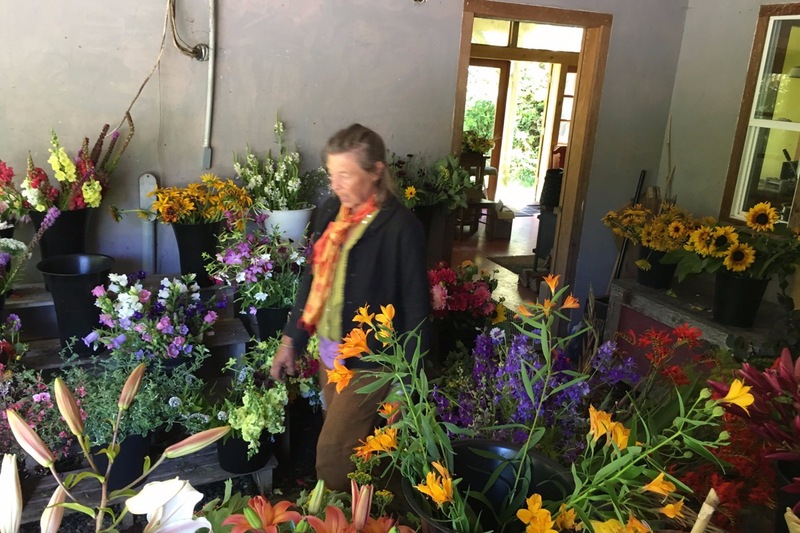 We all want her to keep supplying Abundantly Herbal Calendula Cream and Silky Day Lotion and offer wildly beautiful flower arrangements for our island celebrations, memorials and events. Thank you so much for all of your support! We are so excited to be making progress. We have cleaned up the barn site. The picture is of our "clean slate". We have ordered our new jars and are excited to be using glass instead of plastic. The next step will be figuring out how to get them to the island. We have a lovely workspace that we can use down the road. Packages are arriving daily with our new equipment and piling up in the living room; big pots, the mixer, etc. We will open our website to orders as soon as we figure our final pricing. Thank you for your patience. as we rebuild our business and reassess our choices; from which mixer to choose, to sourcing glass jars instead of plastic... it is easy to get overwhelmed! We have been offered several places to use as a temporary workshop. With all your generous support, we are hoping to pour our first batches of Cream in late January. We feel supported in so many ways.